Flights at Dubai International Airport were temporarily grounded on Friday morning due to suspected drone activity, a spokesperson said. The suspension lasted from 1013 local time (0613 GMT) to 1045. Dubai airport, the hub for airlines Emirates and flydubai, is the world's busiest airport for international travellers, serving 81.4 million passengers in the first 11 months of 2018. 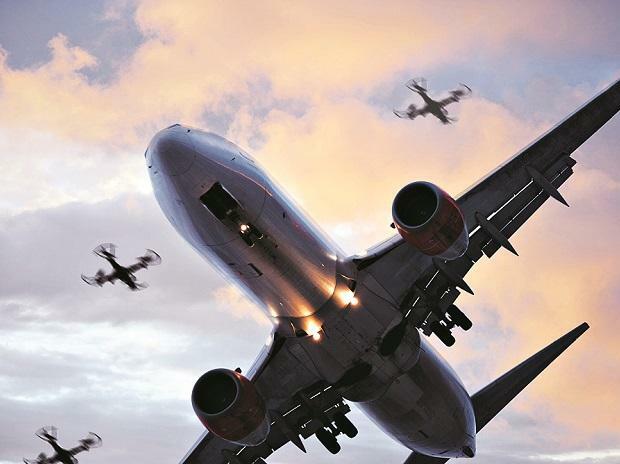 The issue of drones impacting commercial air traffic has taken on new urgency after reports of sightings around airports in Britain and the United States. In January, flights from London's Heathrow airport were halted for about an hour after a drone was sighted. Sightings also temporarily halted arrivals at Newark Liberty International Airport in New Jersey. Gatwick Airport, London's second busiest airport, was severely disrupted by drone activity in December. Passengers at Dubai took to Twitter to complain about Friday's delay. "Stuck for ages at Dubai airport runway unable to taxi as unauthorised drones have entered the airspace here and all takeoffs have been grounded!" Twitter user @anushwij wrote.